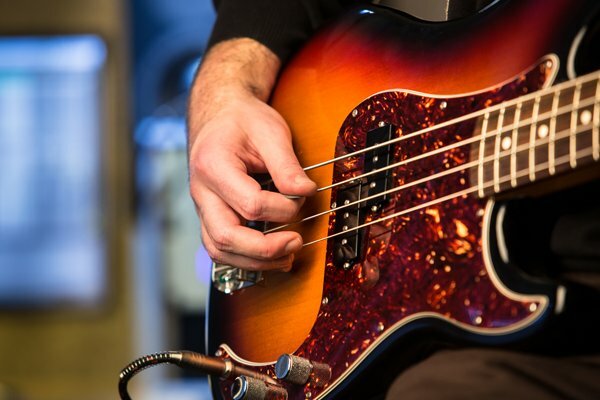 e-instruments has captured, in detail, all of the expressive characteristics of the electric bass. Physical aspects such as the string attack of the right hand, the pressure and position of the left hand, hammer-ons, slides, dead notes and mutes all come together to form a complex rhythmic and tonal foundation for any type of music. In order to retain this nuanced complexity in a sample instrument e-instruments have captured the classic Precision electric bass together with all its characteristic playing techniques and created an ultra-flexible, authentic Live pack. The recordings that went into this Pack were made with both round-wound and flat-wound strings sets, each played with the fingers and with a pick. 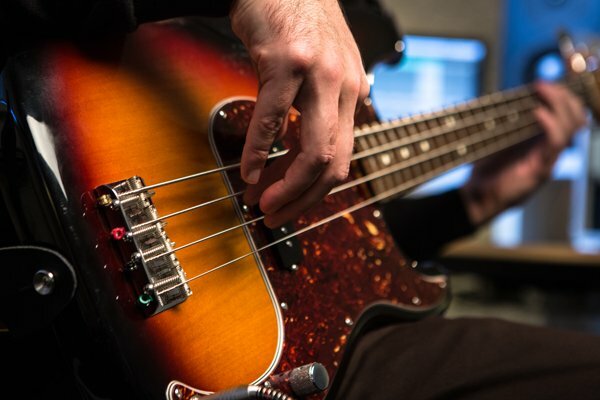 The large number of included sampled bass articulations makes playing Studio Bass deeply expressive; with dead notes, muted notes, slides, hammer-ons and pull-offs providing the foundations of your music with detail and vitality. Using Live’s Macro Controls, Studio Bass can be played in real time using all the possible expressions. The Macro can also choose from two different positions for the left hand. In addition, automatic round robin for index and middle finger provides true-to-life varieties of string attack. A selection of amp, cabinet and effects presets add the final touch and ensure authentic sound as well as maximum tweakability.